Electrical Safety Awareness pertains to the individual employees’ training requirements to receive information about the potentially hazardous electrical energy they may encounter in Water and Waste Water facilities and workplaces. 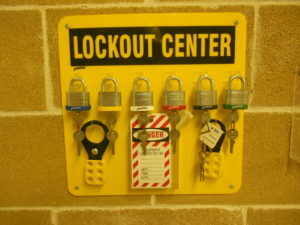 Lockout/Tagout is an integral part of electrical safety and an approved method in isolating hazards that need to be replaced or repaired. For this reason it has been paired with electrical safety.